Arnett Gunson Facial Reconstruction is dedicated to providing state of the art care in orthognathic (jaw) surgery. Our practice has a long legacy of performing, innovating and teaching orthognathic surgery. 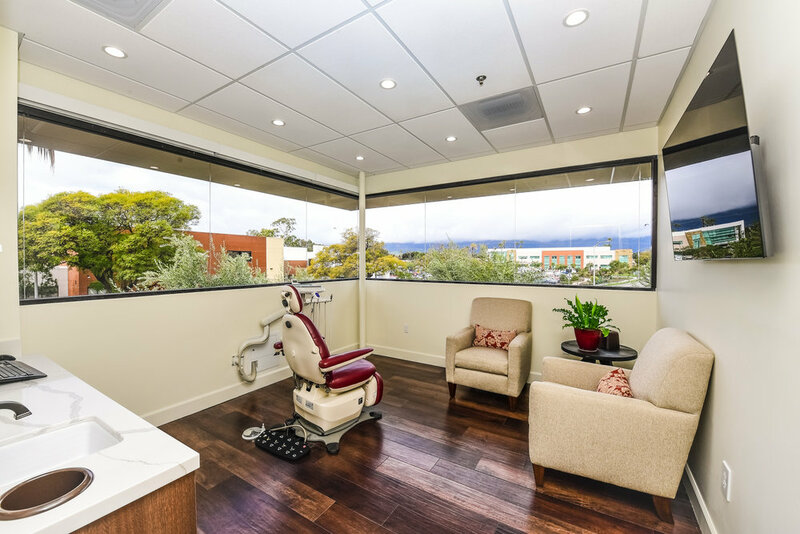 For over 40 years we have treated patients in Santa Barbara from all over the world. You may preregister with our office by filling out our secure online Patient Registration Form. Make sure to press the Submit button at the bottom of your completed form. On your first visit to our office, we will have your completed form available for your signature. Thank you for your interest in referring a patient to our office. You may refer patients to our office by filling out our Referral Form. After you have completed the form, please email jenae@arnettgunson.com. Our online form uses the latest version of Adobe Acrobat Reader to conveniently submit the form from home or work. Please download from Adobe’s web site if it is not already installed on your system. If this is the first time you have visited our Santa Barbara office, the mapping service below will assist you in finding our location. If you need any additional information, please contact us at 805-682-8462. Get directions that include a map, the travel time, and distance.